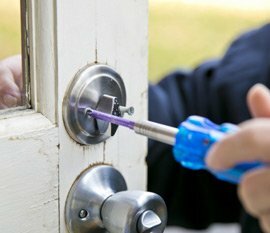 Brentwood Locksmith Store offers commerciallock change and replacement services in Brentwood, TN area and has catered to a huge list of commercial clients over the last decade. 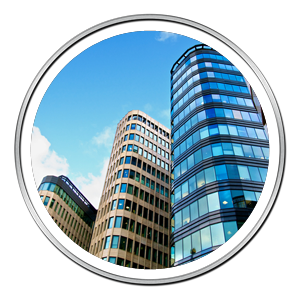 We provide expert commercial locksmiths who have the knowledge and understanding of business lock systems and offer customized solution depending on your needs. Carrying out a lock change within a commercial premise is a heavy-duty task and must be planned carefully. Sometimes, even a lock rekeying can help solve your purpose if you are simply looking to restrict access to ex-employees. 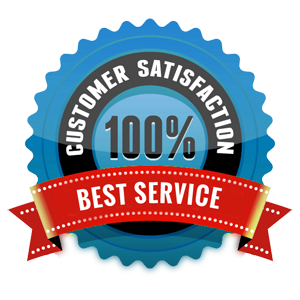 Therefore, it is essential to seek guidance from a professional company like Brentwood Locksmith Store. Our experts would assess your security situation and help figure out whether you require a lock replacement or not. In case you are worried that a lock change job would disrupt your daily activity, then relax. 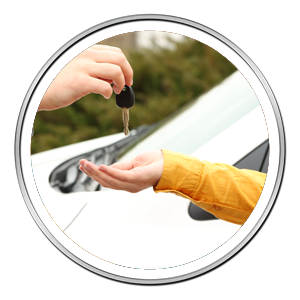 Our locksmiths are available 24x7 and offer overnight services at the same affordable price. We can even work during the weekend to ensure that your daily productivity is not hampered in any way. Plus, our exceptional standby team can quickly rush to any location in and around Brentwood to attend to urgent requirements or emergency situations. Why persist with an inefficient or outdated locking system when you can upgrade to modern locks? We offer affordable and high-quality lock change service. Call us now on 615-617-6517 !